1. 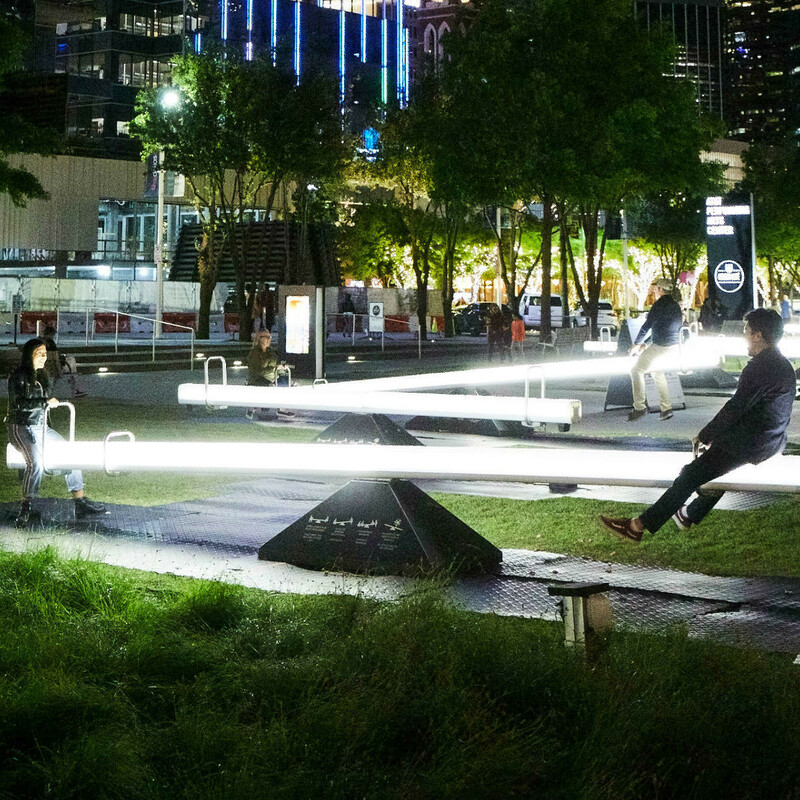 Art installation unleashes blinking, musical seesaws on downtown Dallas. 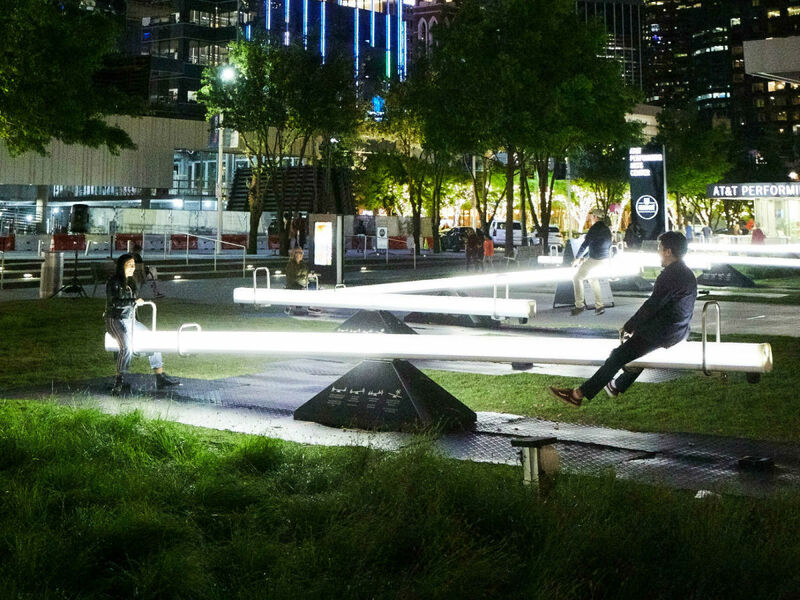 A dozen giant glowing seesaws are coming to Dallas via an interactive art installation from Montreal called Impulse, which will land in downtown Dallas from April 13-May 6. 2. 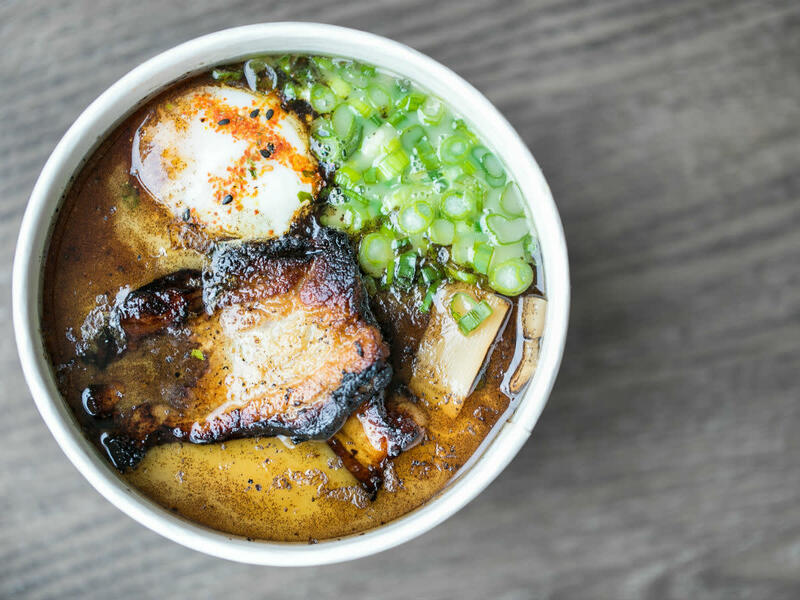 Big openings and closings stir up this round of Dallas restaurant news. 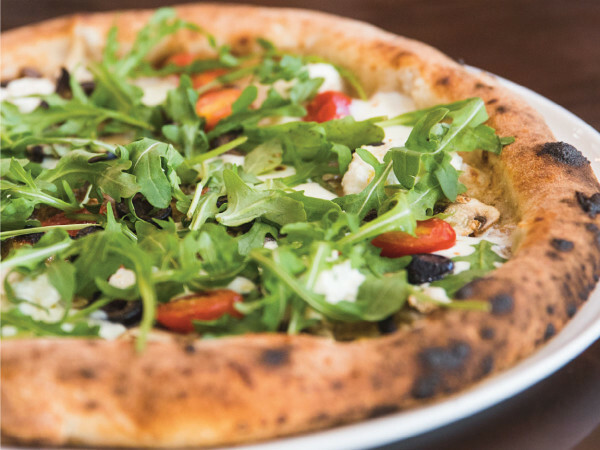 There's lots of Dallas dish with a cool restaurant opening in Oak Cliff, a burger joint coming to downtown, and two closures on the east side of Dallas. 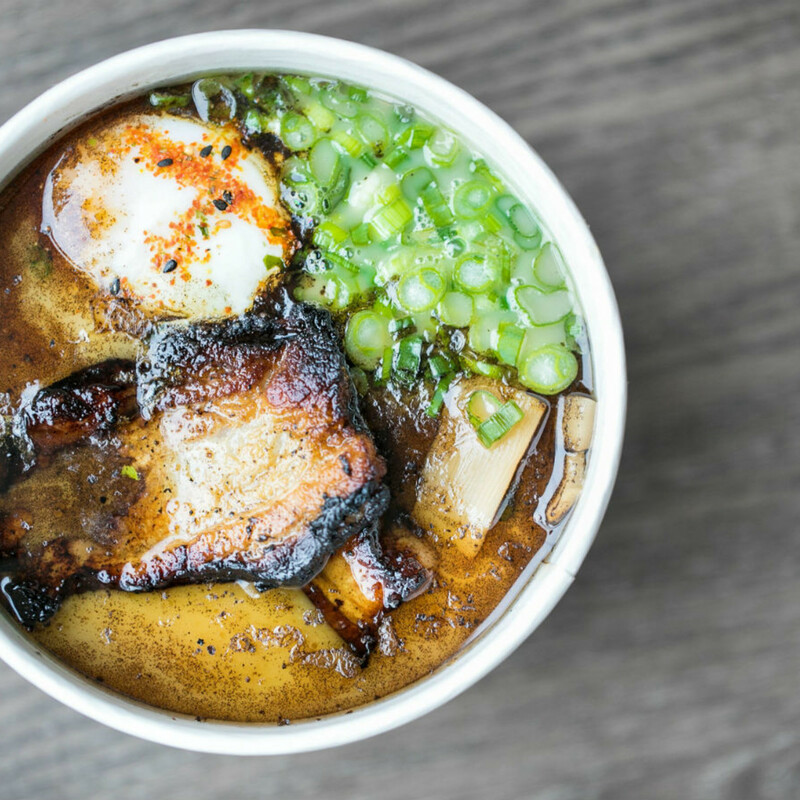 Here's what's happening in Dallas restaurant news. 3. 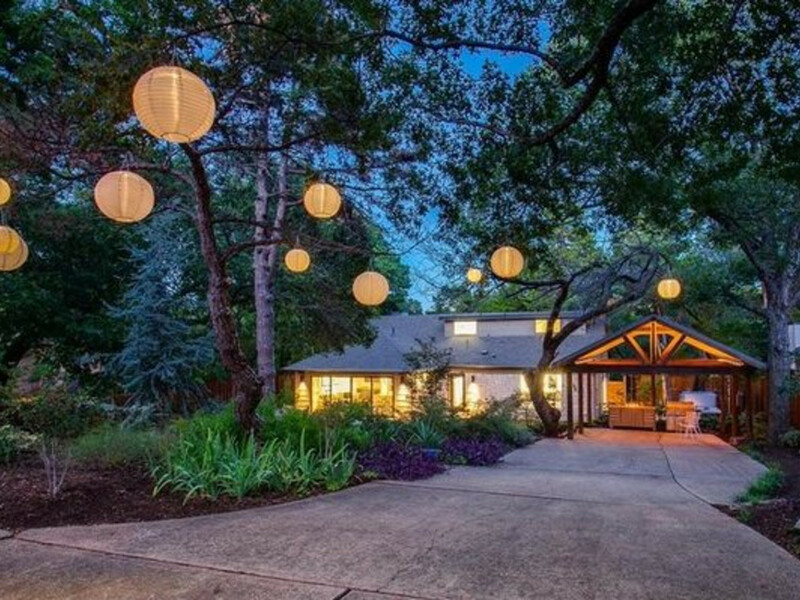 East Kessler Park home with private backyard oasis is made for entertaining. 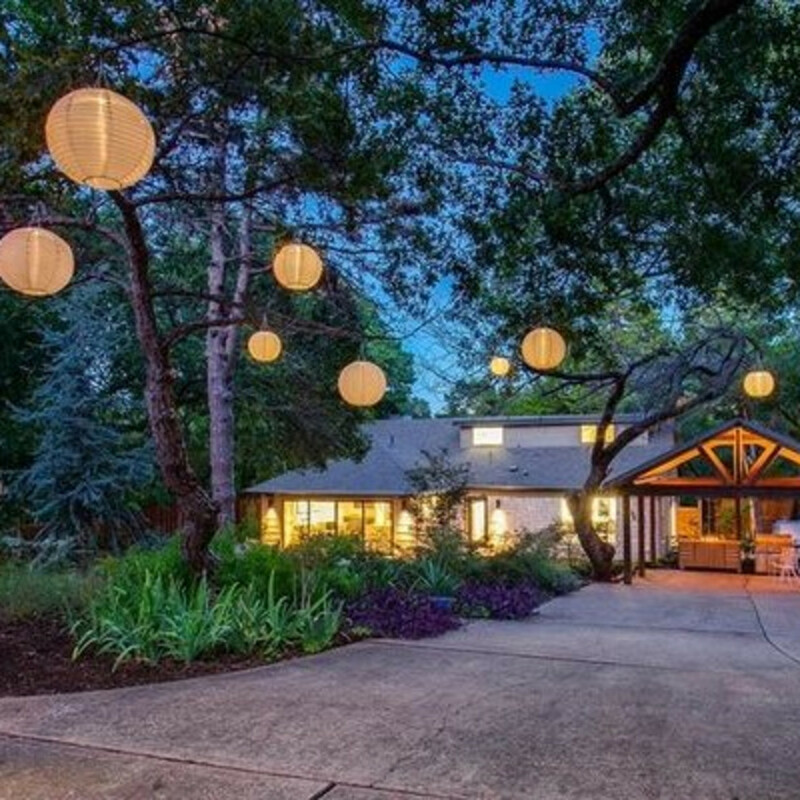 A home nestled into an urban paradise in East Kessler Park is back on the market after the first buyer was unable to sell their own in California. 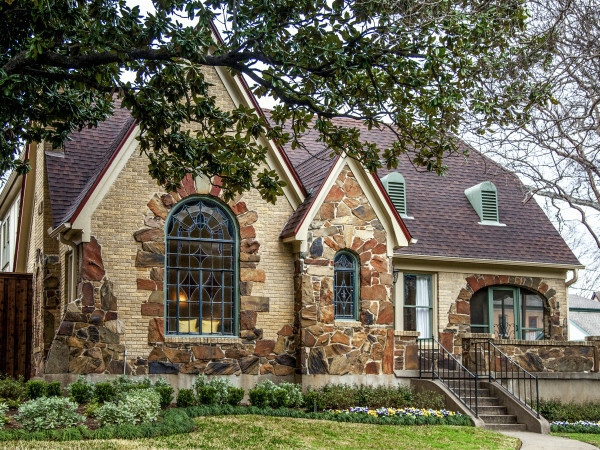 That misfortune creates a spectacular second chance for the beautiful, meticulous modern at 1629 Junior Dr.
4. 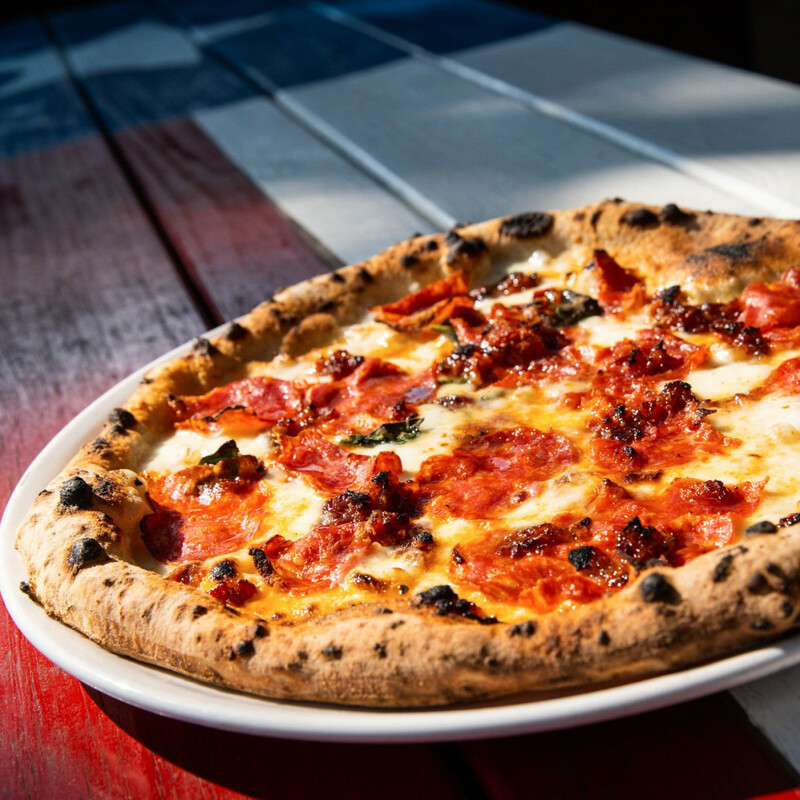 Dallas pizza chain Cane Rosso brings authentic Italian pies to Arlington. 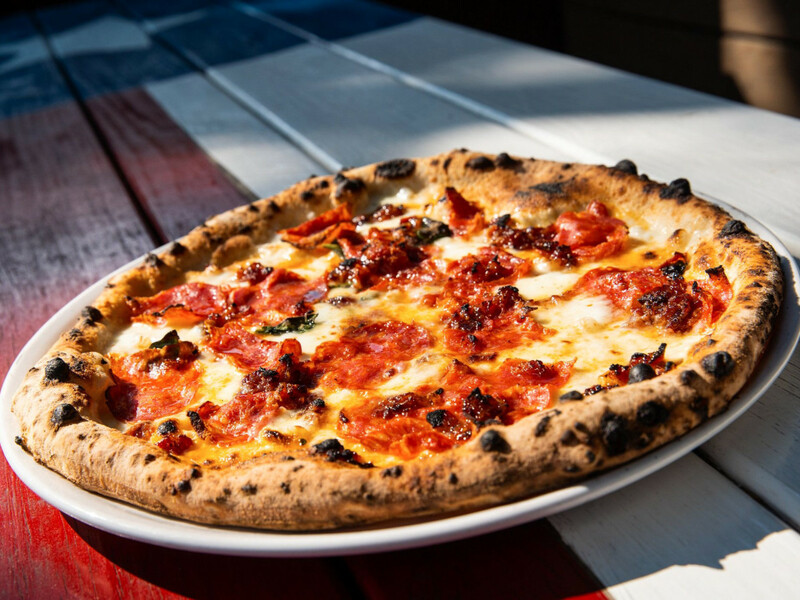 Dallas-based pizzeria chain Cane Rosso is bringing its authentic Neapolitan-style pizzas to a new town in the DFW with a location opening in Arlington, in the bustling Urban Union complex. 5. 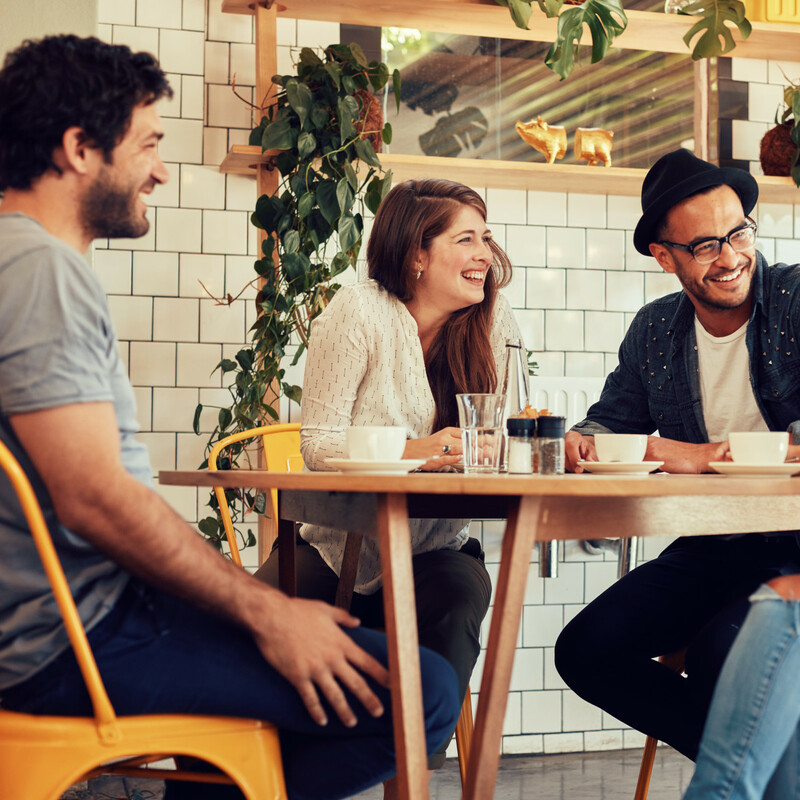 This cheerful Dallas suburb is the happiest city in America for 2019. 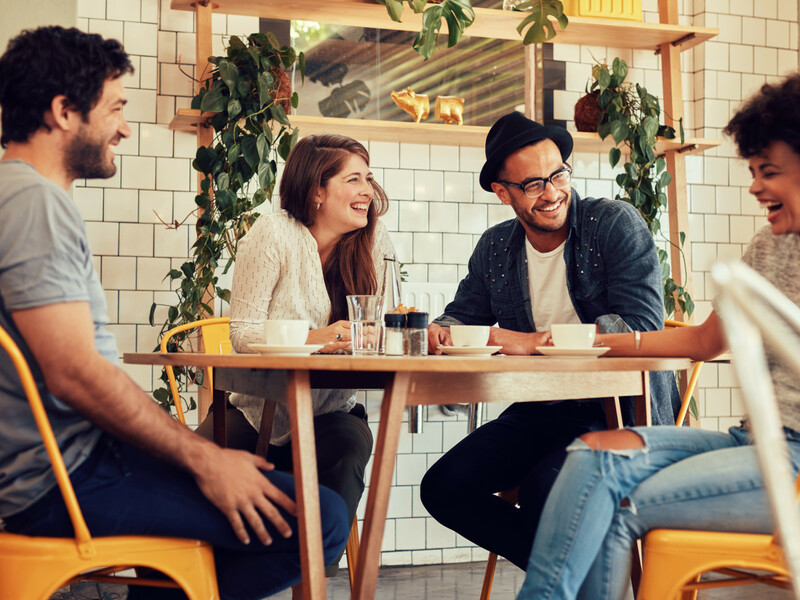 Life's still good in two Dallas suburbs, where folks are among the happiest in the country — and they're even happier than last year, a report from WalletHub finds. Plano takes the No. 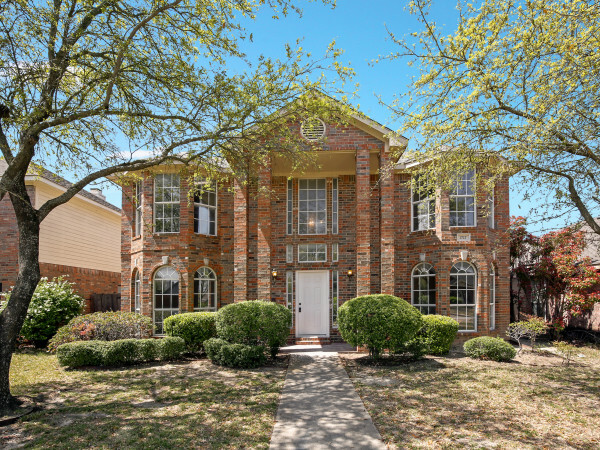 1 spot for 2019, and Grand Prairie lands at No. 7.